Where in Transylvania Would You Visit? If you are thinking of visiting Transylvania in the next little while, where would you visit? There are hundreds of cities and small towns and villages that anyone can go and see. 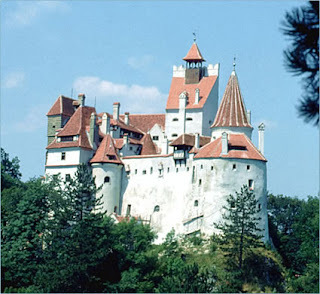 Of course, if you are there at the end of October, you will probably want to go and visit Bran Castle. After all we would all love to see a bit more of Dracula while we are there. 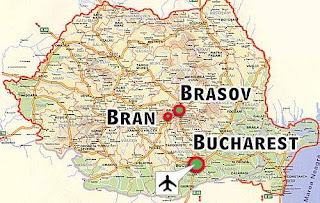 As you can see on the map you can always go close to Brasov and enjoy spending sometime there. This is a land where there are a lot of places you would visit. If you are feeling more adventuresome, there are other very interesting cities such as Alba Iulia. 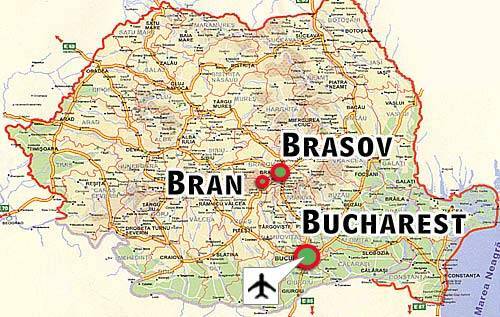 So where would you go in Transylvania?